Spots on face can occur due to internal diseases, hormonal changes, exposure to ultraviolet radiation, frequent injuries of the skin, prolonged use of cosmetics and sometimes due to genetic conditions. For getting rid of pigmentation you can contact beauty salon offering chemical peels, the procedure of cryoapplication, leveling the complexion with a laser, etc., and it is possible to manage own forces, and prepare various lightening lotions and face masks of the famous and affordable products. To deal with pigmentation will help parsley. It not only brightens the skin but also restores its elasticity. Take 2 tbsp of chopped parsley, 70 g of honey ,2 tbsp lemon juice and mix everything carefully. The resulting mass apply on face and leave for 15-20 minutes then rinse with warm water. If lemon juice does not, mix 1 tbsp chopped parsley, 30 g of honey and apply on face for 40-50 minutes. 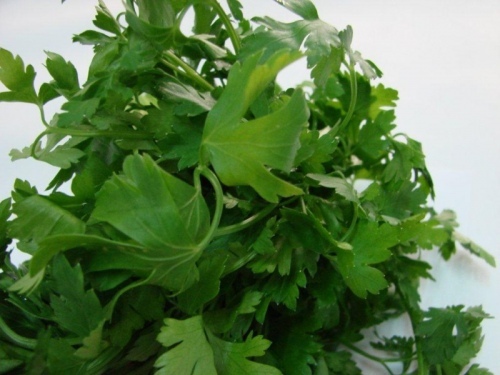 You can make one component a mask of pounded parsley, causing it to 20-30 minutes. Parsley can be done not only masks, and lotions. Put some handfuls washed greens in an enamel pan, pour a small amount of water and simmer for 20-30 minutes on low heat. The resulting broth is cool, strain and add the lemon juice. This lotion wipe the face morning and evening. Mix the parsley juice and milk in equal amounts. With this mixture clean the face, and after 15-20 minutes wash with warm water. If you have dry skin, instead of milk can use sour cream or cream, if oily, then yogurt. For skin you can use lemon. The juice of one lemon, mix with 2 tablespoons of honey. This mixture soak small pieces of gauze and put them on the face for 15-20 minutes. Every five minutes, replace the gauze for a new one. 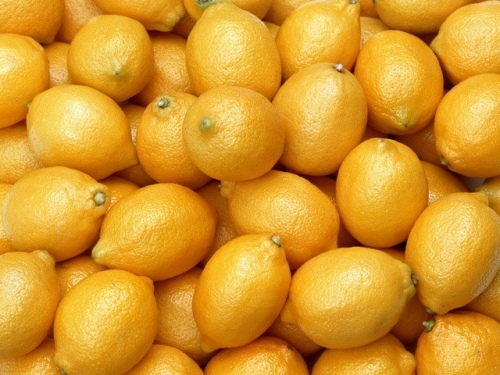 Lemon can also be used without honey. Apply on the face fat cream, and put thin slices of lemon. After 10 minutes wash with warm water and wipe the face with a cotton pad soaked in milk. Masks based on lemon block excessive activity of the sebaceous glands, therefore particularly suitable for people with oily skin. Do different fruit and berry mask. Acid contained in fruit, breaks down dead skin cells, causing dead cells peel off, and in their place by new ones. 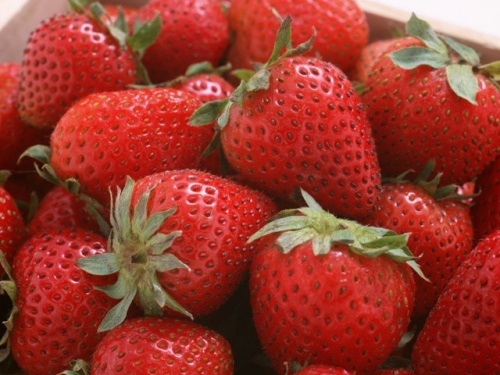 Especially good to whiten the skin, helps strawberry, strawberry, black currant, pomegranate, Apple, grapefruit and kiwi. Fruit keep the mask for 15-20 minutes, then wash and lubricate the face cream. Rinse thoroughly before applying the whitening mask on your face.